As you search for professional movers in the Renton area, consider hiring the professional movers at Nice Moves Moving LLC. We have years of experience providing prompt and dependable moving services at competitive rates. Whether you need local or long distance moving services, we are your go-to movers. We all know that moving can be overwhelming. Hiring movers can ensure the job gets done right, the first time. Working with movers is especially useful when moving across town. Getting everything packed and unpacked is no longer a burden. The movers do it all! We provide professional, affordable moving services for the Renton community. 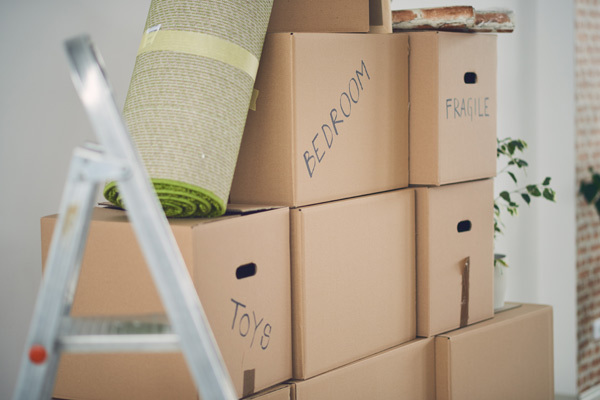 Our moving services are designed to make your relocation as seamless as possible. The safety of your belongings is our #1 concern. 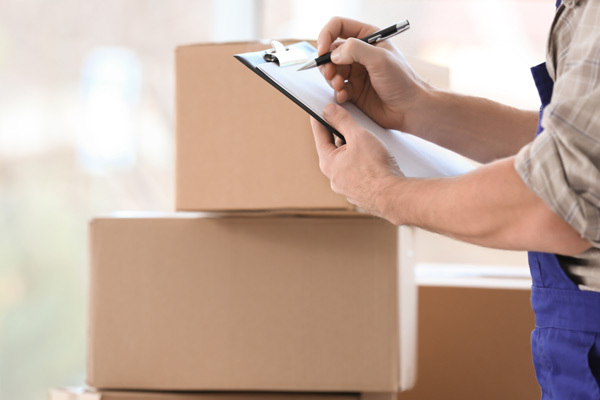 You can rely on our movers to treat your belongings with the utmost care. 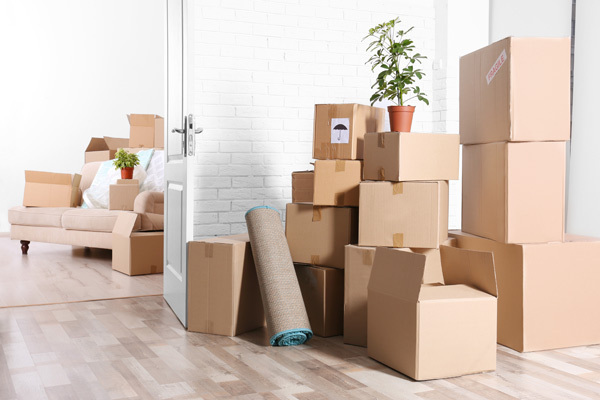 When you need a moving company to relocate all of your valuable belongings to a new place, there are plenty of local moving companies to select from. Do not hire just any moving company with this crucial task. Moving to a new place can be a breeze—especially when you hire us as your moving company in Renton. Whether you are moving across the street or across town, you can count on our friendly moving company to do things correctly. We set ourselves apart as the moving company to choose through our dedication to customer satisfaction. Years of industry experience has enabled us to avoid unexpected challenges and complete the job on time and within budget. If you would like to find out the cost of us handling your next move in Renton, request an online estimate today or call Nice Moves Moving LLC at (206) 390-5023.